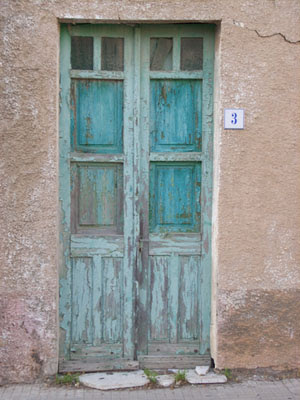 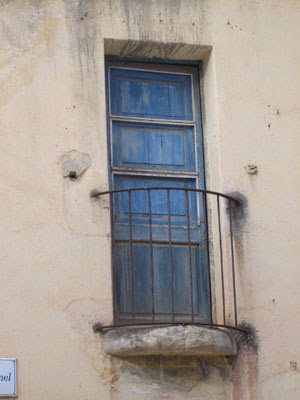 Some inspiring doors I came across on my trip to Sardinia last year. 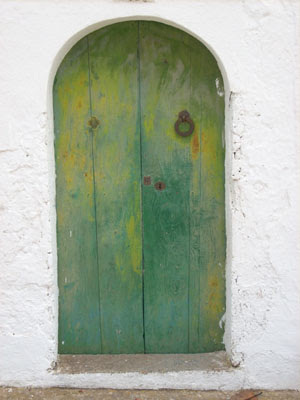 The Mediterranean climate gives worn and exciting colors and structures. 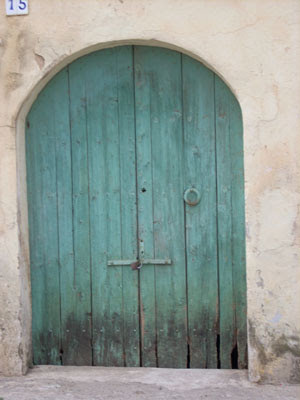 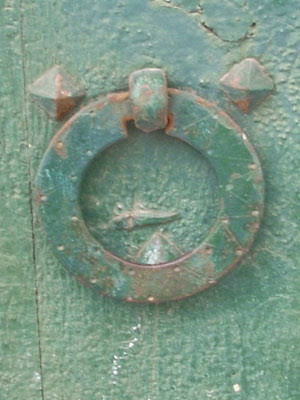 I especially fancy the way the rusty details break through turquoise and teal blue nuances.